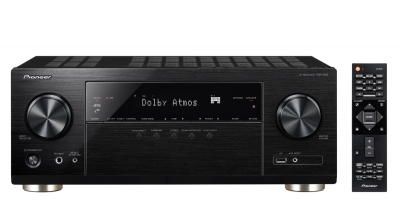 Designed for optimum Dolby Atmos®/DTS:X movie playback in a seamless 7.2.2ch/5.2.4ch surround sound calibrated by MCACC, and with support for next-generation video standards, brings multidimensional excitement to your home cinema. 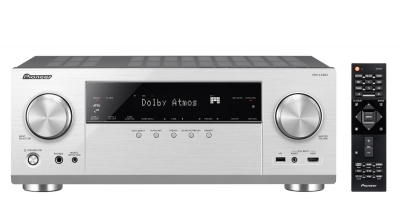 Equipped with the full repertoire of the latest audio and video standards, the VSX-933 introduced itself as the successor of our VSX-932. 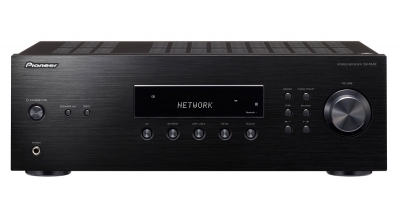 Supporting pass-through for HDR10, HLG and Dolby Vision signals, the receiver can be connected to compatible source devices and delivers premium content in high-class quality. A high-quality D/A converter from AKM guarantees that the high data quality results in premium sound. 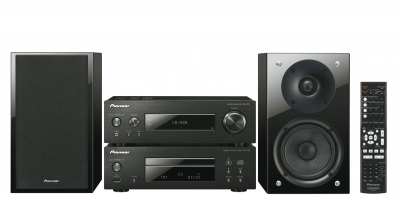 Pioneer’s automated calibration system MCACC with Reflex Optimizer ensures that all types of playback – from purist stereo to fully-blown Atmos cinema sound – realises its full potential in every living space. 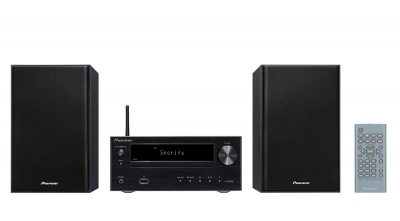 is available in three different colours to coordinate with any TV model and interior decorating style.And since the VSX-S 520 D looks best with the fewest possible devices around it, Pioneer simply integrated the music sources: DAB digital radio, high-resolution streaming, Internet radio, the Spotify, Tidal and Deezer subscription services, AirPlay and Bluetooth ensure that this discreetly styled entertainment professional never runs out of material. 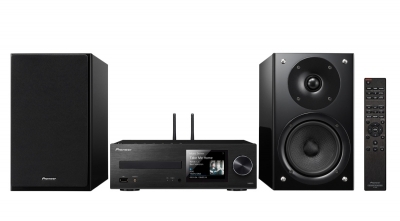 While the Pioneer SC-LX 701 can easily render the most intense dynamics of modern cinema soundtracks on up to nine channels, it transforms itself into a cultivated hi-fi amp with a natural sound when it comes to music. 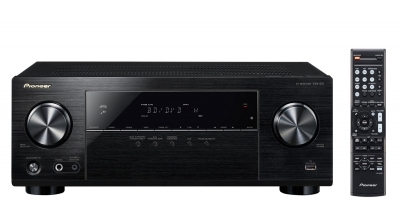 The SC-LX 901 is an AV receiver that effortlessly meets even professional quality standards. Point of honour: after strict listening tests and fastidious fine-tuning, it received the “Monitor” certificate from London’s Air Studios. 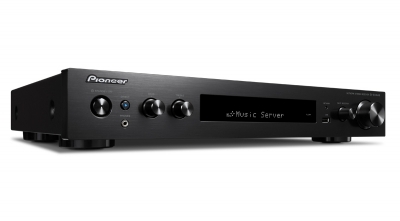 Measuring laboratories and listening tests unanimously answer the question of sound quality: fatigue-free continuous high performance, natural, dynamic sound and the best energy efficiency have long been hallmarks of Pioneer’s Direct Energy HD amplifier technology. 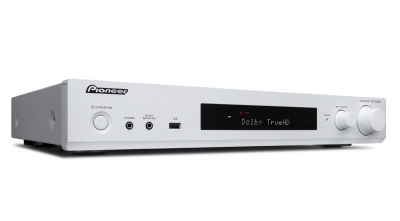 HD multichannel formats from Dolby and dts are also decoded by the VSX-531 and precisely adapted to your individual room acoustics, loudspeaker equipment and setup using Pioneer's proprietary MCACC automatic calibration. Built-in Bluetooth® Wireless Technology (Version: 3.0, Profile: A2DP, Codec: SBC/AAC). 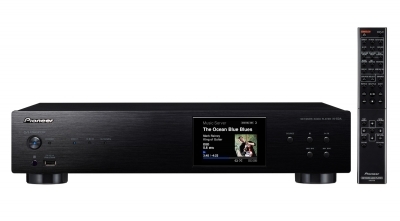 Highlight features include isolated power supply, Direct Function, and phono MM input, letting listeners enjoy crisp, clear sound close to the original performance. 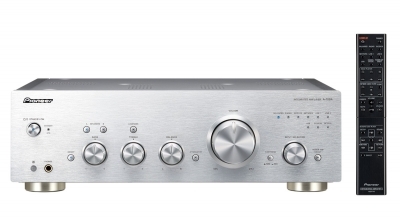 The A-70DA, which weighs more than 17 kilos, is not just about mass, it is above all about class: Separate mains transformers for pre-amplifier and amplifier sections, above all when they are individually cast and shielded as here, provide not only weight, but also working conditions with unsurpassed low interference for the audio circuitry. 384 kHz/32-bit USB-DAC for Asynchronous Transfer. open to all current end music formats Its high-grade phono input deals with the signals from record players, while four golden cinch inputs are ready for all types of Players. Digital formats are dealt with by a highly modern D/A converter based on the ESS SABRE Ultra. Phono and asynchronous USB Digital Input. 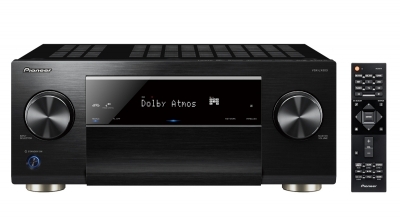 The A-70-S features high-fidelity amplification with the most efficient Class D amplifier; the Twin Block Shield Transformers maintain a stable current for powerful, clean sound reproduction. 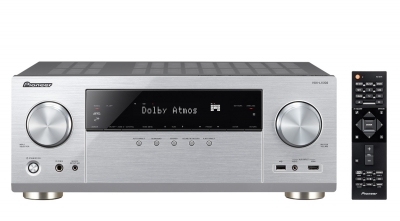 High-grade parts are used for the integrated amplifier’s terminals to provide the best connection for pure sound delivery. The A-30 Direct Energy Design amplifiers with Symmetrical Construction offer class-leading, high quality sound, wrapped in understated, technical elegance.The brushed aluminium front panel comes with polished-black, aluminium control knobs for Volume, Bass / Treble / Balance and Input Source adjustments, whilst a selection of blue LED buttons fine-tune Loudness, Speaker A/B, Power Amp Direct and confirm your choice of Input Source. 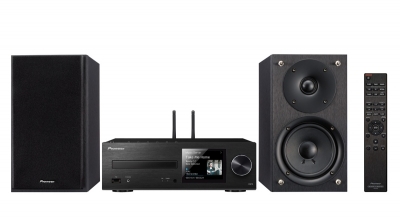 Internet Radio, your CD (and SACD) collection, your iPod, even music stored on your home PC, the PDX-Z9 will receive and digitally amplify your entire music collection; how and wherever it’s stored. 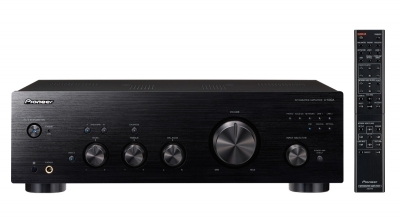 Conventional stereo receiver with Bluetooth.Sometimes you don’t need an endless list of features, but simply a good stereo amplifier with few control elements but sufficient connections, a phono input for the record player and a UHF tuner for your favourite radio stations. 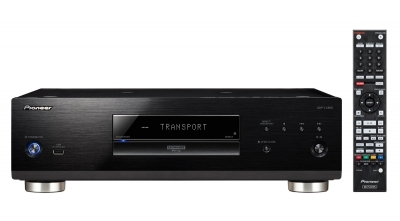 The SX-N30 skilfully combines the classic stereo receiver with the comfort and the functional variety of a modern network player. Loading Function for iPod/iPhone and Support from High-Resolution Audio Formats. 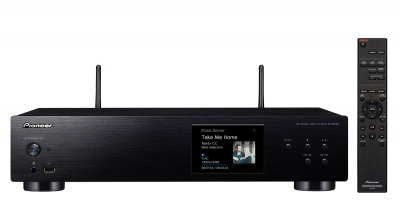 In an elegant housing with the classic hi-fi format, it combines everything you need for a modern high-end system: CD player, network player, digital and Internet radio, high-quality music subscription services and all current streaming standards for your smart phone or tablet. Plug and Play External HDD and USB Memory via Front/Rear USB. Stream music in CD quality from one of the integrated internet music services. listen to HiRes downloads via the DLNA Network players, discover the huge selection of stations on the TuneIn web radio or send music from the smartphone to your system. built-in, powerful DualBand WiFi. 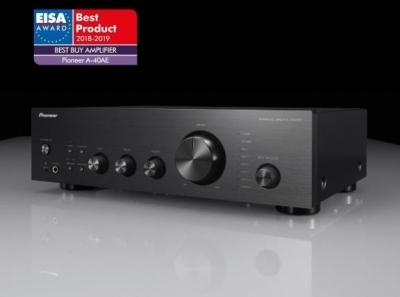 also gets the best out of the sound from TV, satellite receiver or Blu-ray player. As one of the few genuine CD drives, it was developed especially for reliable, low-noise CD sampling and mounted in the centre of a torsion-resistant sheet steel chassis. 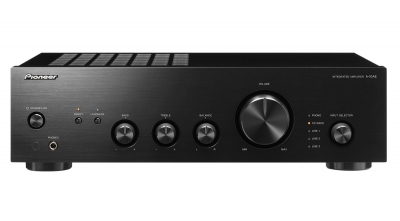 The PD-50's Hi-bit DSP technology guarantees high-precision and high-speed processing for significantly greater accuracy. Auto Level Control equalises volume differences between tracks, so there is no need to make adjustments for each song.A front USB port allows immediate access to music files stored on your USB memory stick (MP3, MPEG-4, AAC, WMA, DSD). Internet Radio (TuneIn),Plug and Play External HDD and USB Memory via USB. 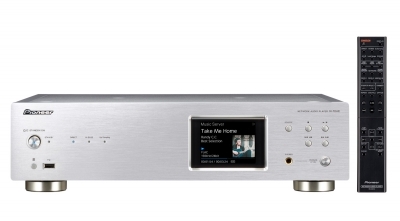 All Pioneer achievements in the field of digital music reproduction, have been combined in the N-70AE network-player and married with state-of-the-art streaming technology. 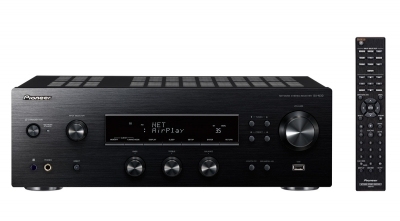 The result is a player that won´t let you miss anything: music of every style, from any location, and in any file format will sound more natural, richer and more sweeping than ever before via the N-70AEs audiophile D/A-converters. For those who love clubs, club music, and club atmosphere, the Club7 brings all the excitement to your home in a one-box audio system. 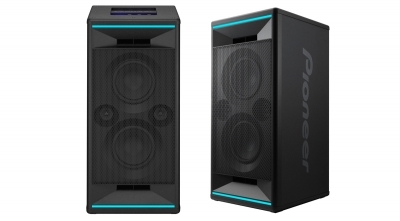 As an established brand among professional music-makers, Pioneer has the expertise to provide powerful performance along with quality sound. What’s more, Rave and Chill LED illumination modes enhance the party mood by activating in sync with the music. 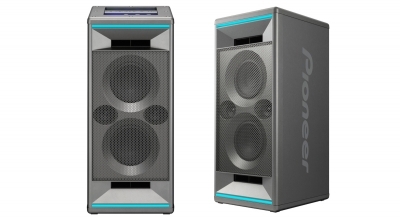 Bass Enhancer,Sound Control (Bass/Treble),Stereo Pair Mode for Wirelessly Connecting Two Units. FM (RDS) Tuner (40 Presets). Coaxial Digital ,Optical Digital Input,subwofer Preout. 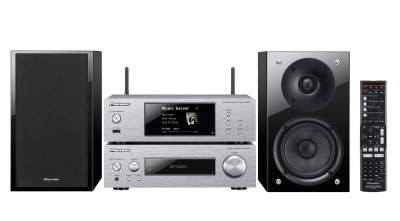 The quality micro system with Bluetooth streaming, Spotify, web radio. 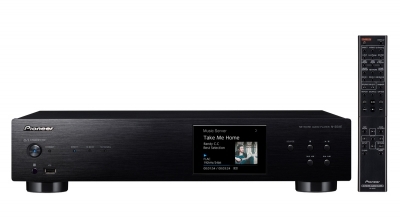 On the other hand you will always be amazed at how versatile and intuitive the network CD receiver of the X-HM 76 gives you access to your favourite music. This flagship universal disc player is the embodiment of Pioneer’s considerable expertise amassed over the years through the development of successive optical disc players. Elaborately engineered for the ideal disc playback, the UDP-LX800 features extremely rigid construction to achieve high S/N ratio for quality audio and video performance. With support for the latest Ultra HD Blu-ray™ format, you can enjoy the beautiful spectacle with four times the resolution of 1080p Full HD. 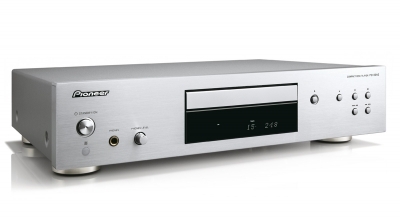 Two ESS SABRE PRO Series DACs are used in parallel to provide audiophile sound. The performance of the highly modern video engine for example is astounding, transforming conventional HD content from Blu-ray discs or the integrated video streamer into credible 4K ultra-HD. Built-in Wi-Fi,USB 2 Inputs (1 Front/1 Rear). With the BDP-180 you always have the best sort of entertainment. The 4K upscaler scales full HD content from Blu-ray discs (1080/24p) for compatible televisions in high-resolution and ultra-HD, and creates breathtaking home cinema evenings. Watch your favourite content from your mobile devices on the television screen without any problems. Enter the world of superior sound and 4K ultra HD pictures. The BDP-LX58 provides just that and more. Experience your Blu-ray films on a whole new level.This Blu-ray player offers high-speed video and hi-res audio playback. 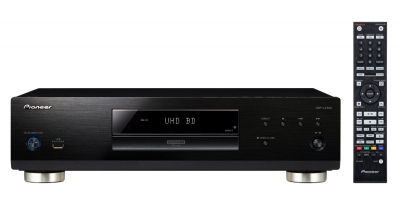 It supports playback from 3D Blu-ray discs, DVD, CD, and SACD. Highly Rigid Bonnet Structure with Beam for Reducing Unwanted Vibration. High Performance Rigid and Quiet BD Drive.